A common asthma symptom is an exercise-induced bronchoconstriction – the constriction of the airways. Researchers investigated the potential of fish oil to improve asthma symptoms. Exercise-induced bronchoconstriction (EIB) is a prominent and common symptom in individuals with asthma. It even affects up to 50% of elite athletes, making it a concern for any individuals participating in physical activity. EIB is defined by the constriction of the airways that results in difficulty breathing. Several breathing aids exist to alleviate symptoms, but they are only a temporary measure to a long-term problem. Thus, dietary changes that have potential to induce more long-term improvement are being investigated. 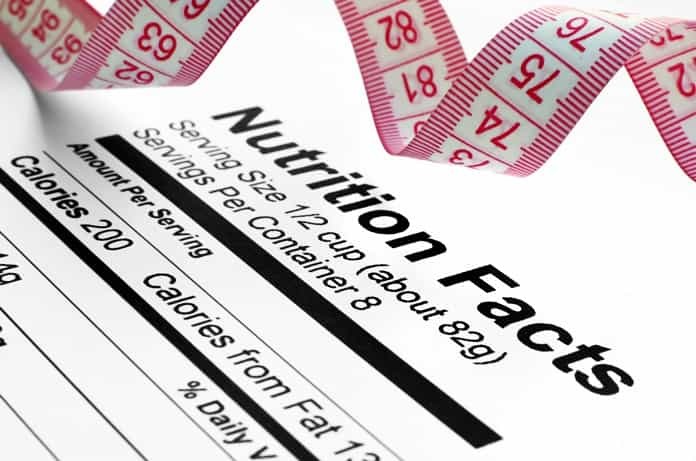 The authors of a recent study published in the British Journal of Nutrition drew their attention to n-3 polyunsaturated fatty acids (PUFAs), a type of fatty acid that has shown some promise in alleviating EIB. 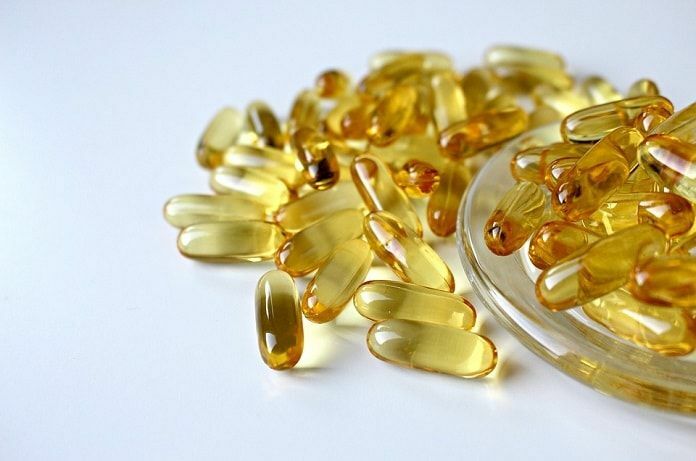 One of the main ways to consume supplementary PUFA is to take commercial fish oil pills. However, this can be considered costly and excess PUFA consumption can lead to digestion problems. To avoid this complication, the researchers studied the effects of low-dose PUFA. Two groups of eight participants were included in the study. One group was medically diagnosed with asthma and suffered from EIB. The other group consisted of control subjects that took fish oil pills. The study took place over 14 consecutive weeks, with a daily consumption of 8 fish oil pills: four in the morning and four in the afternoon for 21 days, followed by 14 days of fish oil abstinence. At the beginning and end of fish oil consumption, the likelihood of getting EIB was measured in all participants. Urinary and blood analysis were also performed to assess immune response and overall health. The results showed that for improving asthma symptoms, consuming low-dose PUFA was just as effective as a high-dose. Thus, n-3 PUFA supplementation is a potential dietary means of controlling EIB, allowing people to exercise without fear of airway constriction.